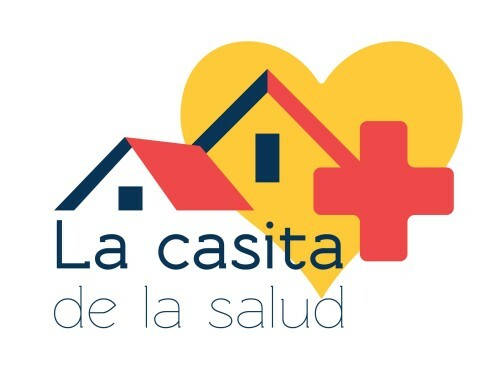 La Casita de la Salud is proud to offer a dedicated Women’s Health Clinic in conjunction with our general outpatient clinic. Founded in November 2010, the Women’s Health Clinic offers sexual and reproductive health services and education to women of all ages. Patients will be seen by a team composed of NYMC medical students and Metropolitan Hospital attending physicians in the Department of Obstetrics & Gynecology. Women’s Health Clinic is offered the first Saturday of every month.